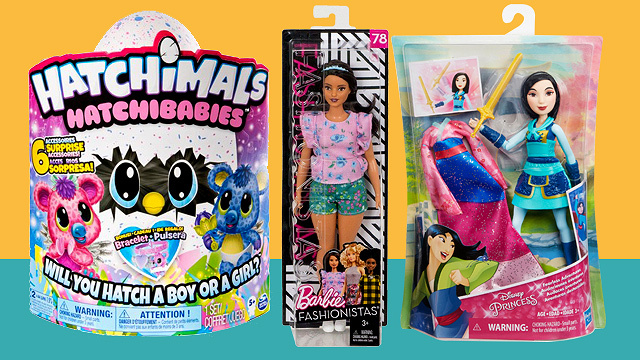 They're giving away freebies for the first 1,000 people in line! (SPOT.ph) As much as we love shopping online for K-Beauty products (especially with all the freebies they include in the package), nothing beats shopping in a physical store. 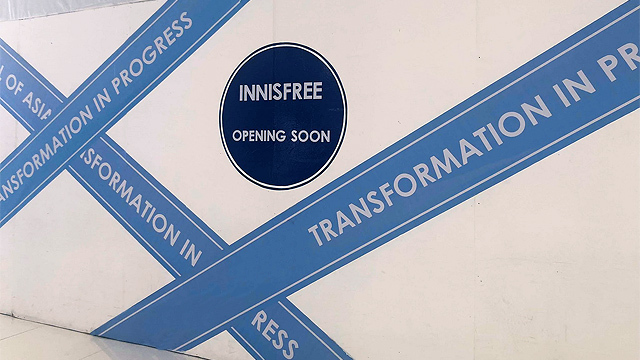 We saw it coming a few months ago, but it's official now: Innisfree is finally opening the doors to their first store in Manila on Friday, November 23, at the ground floor of SM Mall of Asia. To celebrate their grand launch, Innisfree has cool gifts in store for the first 1,000 customers, including a tote bag and Innisfree's Most-Wanted Kit, which includes their Green Tea Seed Serum, Super Volcanic Pore Clay Mask, and Jeju Orchid Enriched Cream. If you're one of the first 100 customers, you'll also get a Lee Min Ho photobook! 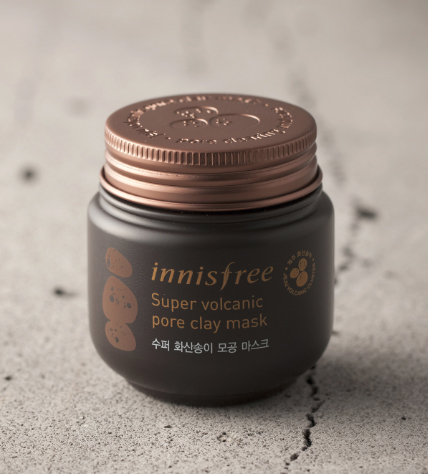 The Super Volcanic Pore Clay Mask is a must-have for people with oily skin. It absorbs excess sebum and deeply cleanses pores, minimizing their appearance. 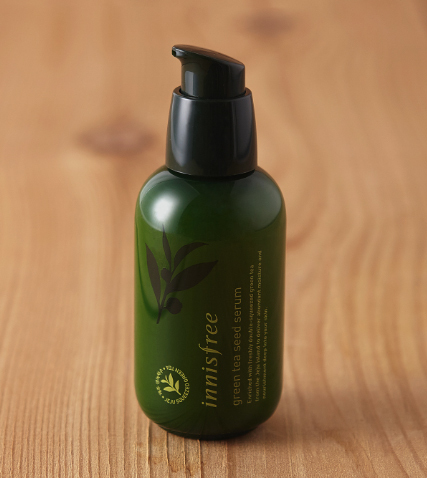 Innisfree's Green Tea Seed Serum hydrates skin and is enriched with antioxidants from a blend of Jeju green tea extracts and green tea seed oil. 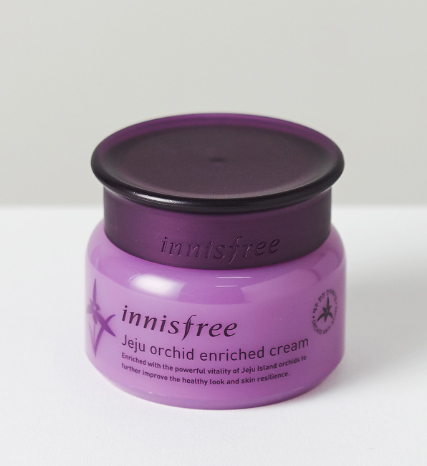 The Jeju Orchid Enriched Cream is an anti-aging product packed with an ingredient extracted from Jeju orchids, which is an antioxidant that keeps skin looking youthful and radiant. It nourishes the skin, leaves it tight, reduces fine lines and wrinkles, all while brightening your skin tone. 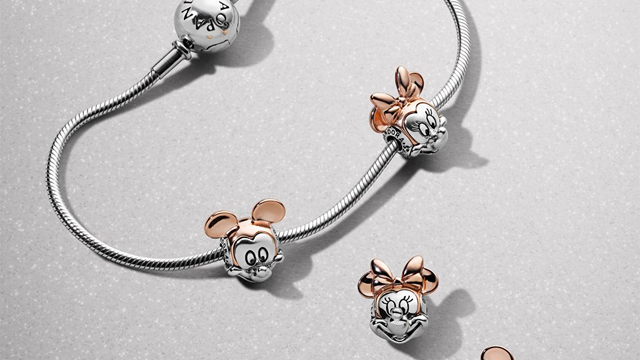 It's only a matter of time before we can finally get our hands on these must-haves without flying out of the country! Innisfree is at G/F Main Mall, SM Mall of Asia, Pasay City.